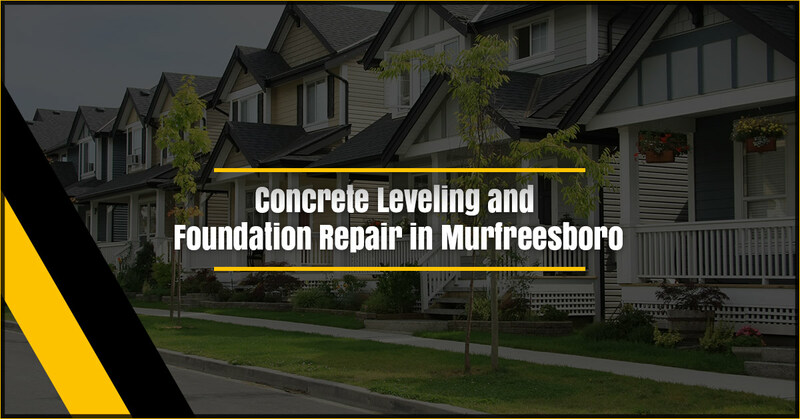 If you’re a resident of Murfreesboro who is searching for foundation repair or concrete leveling services, then you’re in luck. 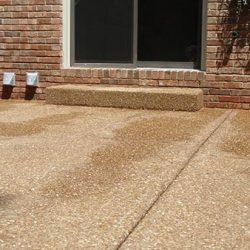 Our team of experts is dedicated to providing customers with the best possible experience–one that could save you over 80% compared to replacing your concrete outright. 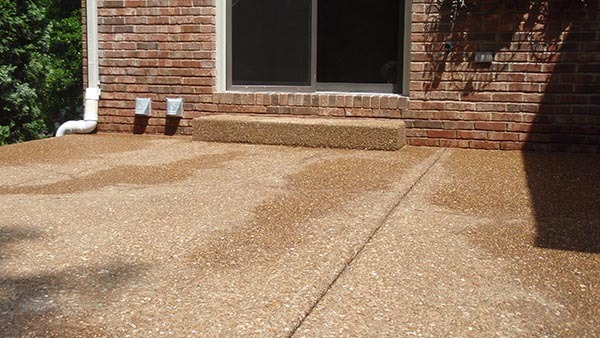 At A-1 Concrete Leveling and Foundation Repair, our biggest goal is customer satisfaction. 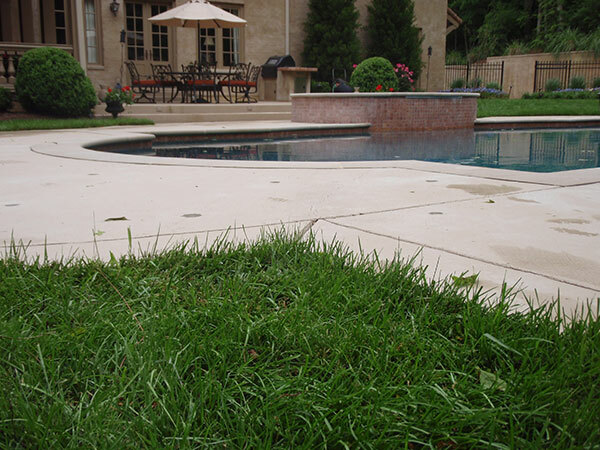 There’s nothing we love more than a job well done that saves our clients time, money, and headaches in the long run. 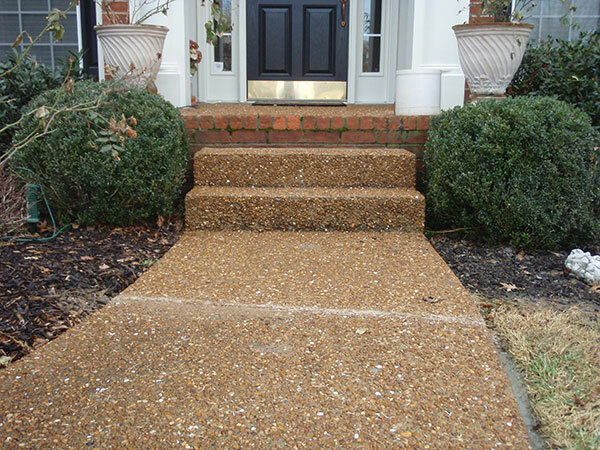 From foundation repair to floor supports to sidewalk leveling and repair to repairing your concrete or brick steps, there are a number of different services that we are able to offer to provide our customers with. 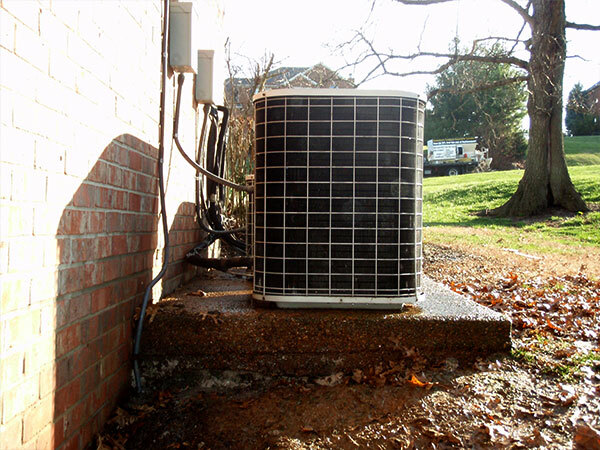 Our goal every step of the way is to make sure that you get exactly the service you need. 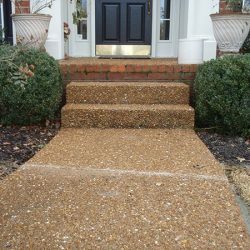 Whether you enlist our services for your home or your business, you can count on us to show up and do high quality work. 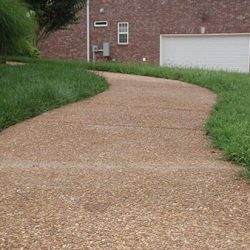 At the end of the day, we believe that our client testimonials say more than we ever could about what you can expect from the team at A-1 Concrete Leveling and Foundation Repair. 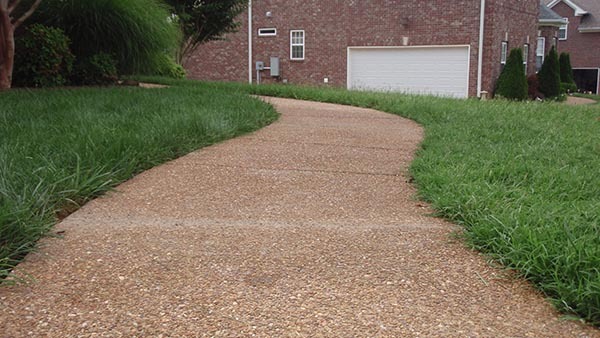 If you’re in Murfreesboro, we’d love provide you with the help you need! 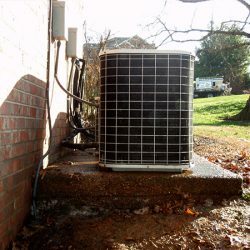 With over three decades of experience under our belts, we are fully equipped to handle any of the work that you have for us. If you’re in the market for one of our services, we’d love to hear from you. 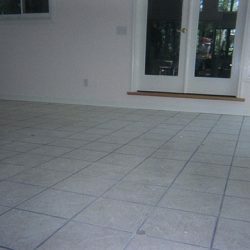 Simply contact us today and let us know a little bit about the type of work you need done. 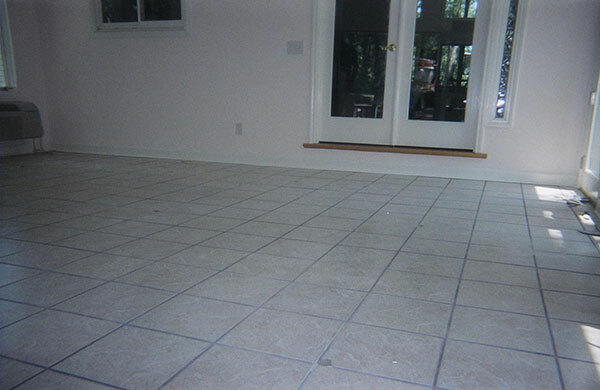 We’ll get back to you as soon as possible with a free quote and we can go from there. It’s as simple as that! Don’t hesitate to reach out today. We look forward to hearing from you.